How did aang know toph's name in the episode, the blind badit? 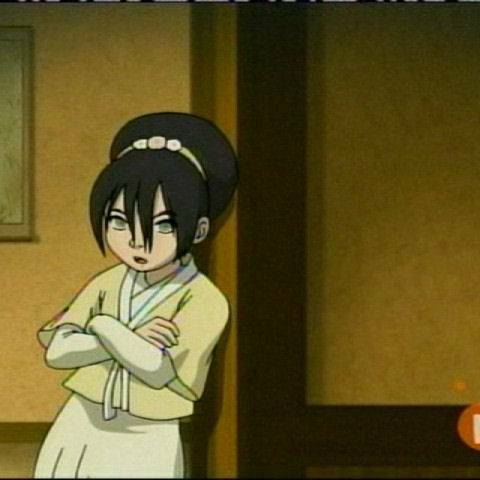 when toph called the guards,one of the guards berkata what's wrong,toph? he figured out her name.